The summer is coming and we already had our first hot days – this means that our skin very soon will need extra protection from the sun and getting ready for the dry and hot air. 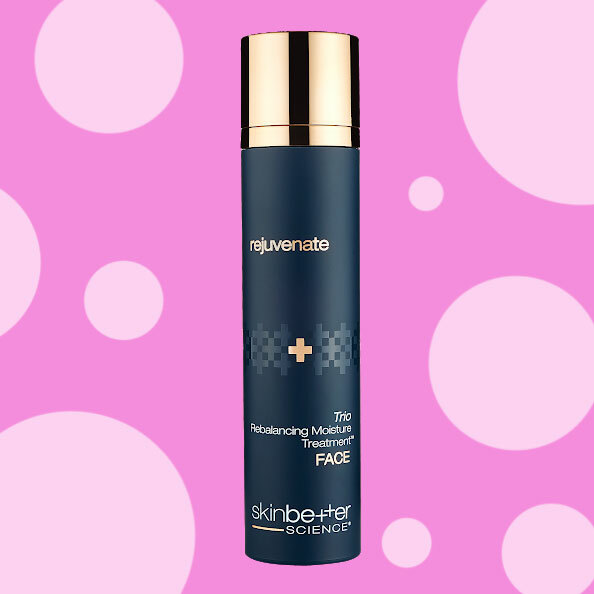 Today we are going to talk about beauty products from the brand called Skinbetter. Skinbetter is just not another beauty company, Skinbetter products based on decades of accomplished science and deep knowledge of skincare. The products of the brand are not available over the counter at your local shop and can only be bought through authorized providers such as physicians, medical centers, and doctors. Luckily in New York, there are over 100 locations where you buy products. Once you buy products through an authorized provider you can register on Skinbetter website and buy products online. This model allows achieving the best patient-practice relationship between physicians and consumers. Once MyTopFace expert has found out that Skinbetter is releasing a new product called Trio Rebalancing Moisture Treatment it was decided that we want the product as soon as it becomes available. This is a first and only moisturizer from the Rejuvenate line. To create this product Skinbetter spent over two years and tested over 50 different formulations refining and making it better, like a perfect gemstone. 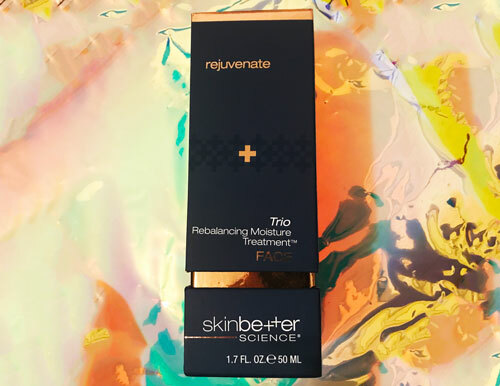 The Trio Rebalancing Moisture Treatment from Rejuvenate line is made from a patented formula that rejuvenates and balances dry, aged, and dull skin. The triple-action formula helps to hydrate and bring necessary moisture balance to the skin. The product helps to refine wrinkles and fine line and support the skin bringing its natural radiance and smoothness. The treatment has such ingredients as glycerin, hyaluronic acid, and ceramides. Glycerin takes care of oily skin conditions, acne, wrinkles, and fine lines, while hyaluronic acid keeps collagen synthesis up, moisture, and promotes anti-aging benefits to the skin. The ceramides are helping to protect skin from bacteria and lock in moisture within. To use, prepare and clean skin and then take two pumps of the Moisture Treatment, apply a little product to your forehead, cheeks, and chin. Spread from the center, and massage with circular motions until product is fully absorbed into the skin. Apply another pump of the product to your skin and decollete are and massage. For best results apply in the morning and evening. Visible results can be achieved within 10-14 days of using a product. 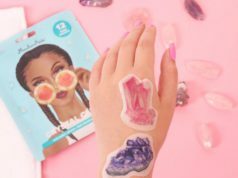 The product has a creamy texture which makes it easy to use and apply and it takes just a minute to fully absorb and start working on the skin. MyTopFace experts reported that the product has extremely high almost medical grade treatment quality. It feels very gentle on the skin and is a perfect remedy for dry and/or aging skin. Trio Rebalancing Moisture Treatment can be used as a single product or a part of your makeup routine. MyTopFace experts have concluded: Trio Rebalancing Moisture Treatment from Skinbetter is truly an amazing product. There are many hydrating products available, however, this treatment is one of a few that has such a high grade. 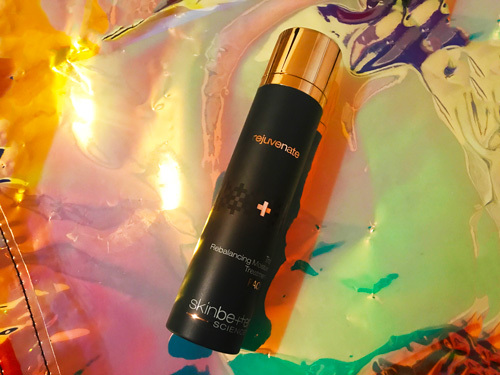 Skinbetter is not your usual skincare – it is high-grade and high-quality skincare products that work differently than your normal, over the counter, skincare treatments.